YouTube: YouTube doesn’t need any introduction. Your videos will most likely get the most hits on YouTube, and the search engines will bring even more traffic to your videos if you optimize your videos. Viddler: Viddler is made for those who are looking to create branded videos. The pro plans can be pricey, but the service is well worth the investment if you are into vlogging. The prices are not that bad if you are getting real results with you videos. Great for web shows too. Vimeo: Vimeo is one of the best alternatives to YouTube. In fact, many professionals use Vimeo to share their videos with the world. It may not get as much traffic as YouTube, but I found it easier to work with. 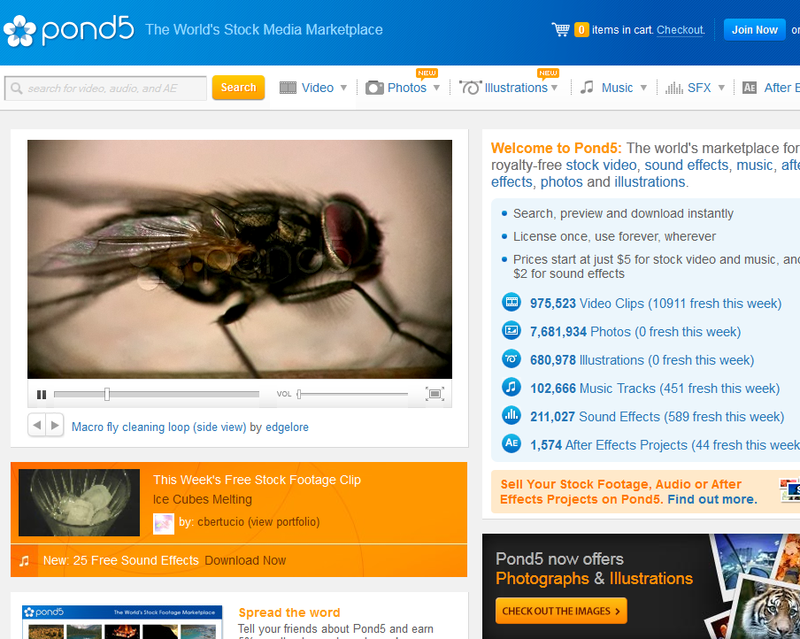 Many businesses are using Vimeo as a way to give demo of their products or communicate with their customers. DailyMotion: yet another underrated video sharing website. There are a lot of European videos on the site, but that doesn’t mean you can’t use this service to get more impressions for your videos. You can also partner up with DailyMotion and get rolling with MotionMakers program. 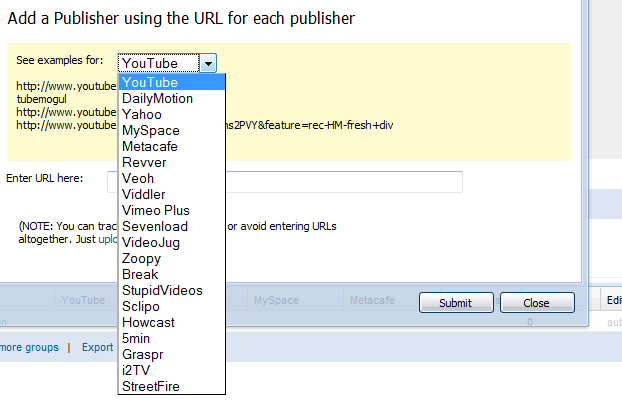 In that case, you can expect your videos to be promoted by DailyMotion. MetaCafe: MetaCafe was one of the first videos sites that started compensating video producers. Video makers who had their content go popular on MetaCafe were somewhat compensated for their work. MetaCafe is community driven, so make sure your videos are high quality and useful or the community will let you have it. Veoh: Veoh has been around for years. It’s a platform for business professionals and all other types of publishers to get their work in front of Veoh’s community. Once you upload your video, you are going to have the opportunity to use the tools available to promote your videos. TubeMogul: one of the best ways to keep track of your videos and their performance across popular video sharing websites. All you have to do is make a killer video, upload it to TubeMogul, and let the service upload your videos to top video sharing sites. It definitely saves time. What”s your favorite video sharing site for business?